Chief Master Sergeant Craig Adams has been selected as the new senior enlisted leader for U.S. European Command, the Defense Department announced. 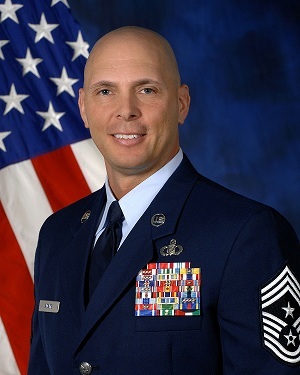 Currently command chief master sergeant for U.S. Air Forces in Europe, Adams said he is concerned about the effects of budget cuts on the military. Adams said he looks forward to visiting U.S. service members in Europe and Africa. Meanwhile, the Air Force is excited that an airman will be part of the leadership team in such a critical part of the world, said Chief Master Sergeant of the Air Force James Cody.